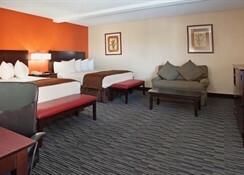 This newly remodeled Las Vegas, Nevada hotel is centrally located, just 1.6 km from the Vegas Strip, McCarran International Airport and the University of Nevada.--Complimentary offers of the hotel include airport shuttle service. 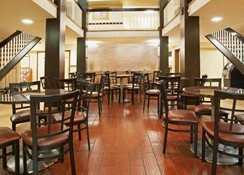 With 100 guest rooms in total, the air-conditioned city hotel offers a lobby with 24-hour reception and check-out services, a breakfast room, Internet access and a car park.--This airport hotel offers extra spacious and newly remodeled guest rooms, featuring pillow-top mattresses, upgraded bedding and flat screen TVs. 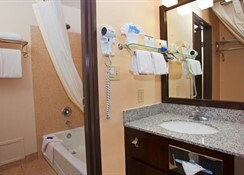 Each room additionally features an en suite bathroom with a shower, bathtub and hairdryer, a double or king-size bed, and individually regulated air conditioning and heating. Other in-room amenities include Internet access, and ironing set and tea and coffee making facilities.--Guests may take a dip in the heated outdoor swimming pool or relax using the sun loungers provided.--A continental breakfast is served each morning. 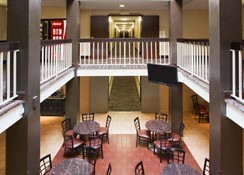 Amenities include free continental breakfast, an outdoor pool and a fitness room, as well as a 24-hour business center and an on-site laundry. There's also a complimentary airport shuttle and parking. 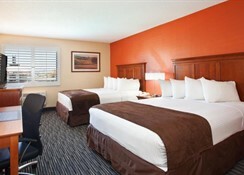 The simple rooms have free WiFi, flat-screen TVs, desks and coffeemakers. 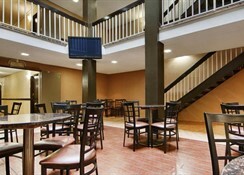 Suites add separate living areas, pull-out sofas, microwaves and minifridges. 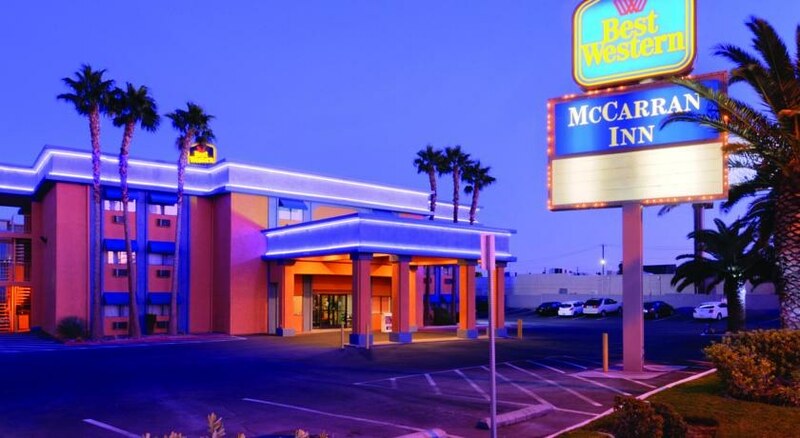 An 0.3-mile drive from McCarran International Airport, this straightforward hotel with a neon-lit exterior is 2.1 miles from the casinos on the Las Vegas Strip.